Need a piano accompaniment? 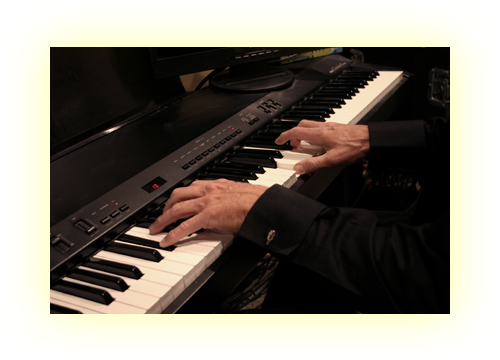 With a Bachelor of Music (major in Piano) our accompanist will be able to provide keyboard rhythmic or lead parts at no additional costs from the standard rates for studio time. Using top of the line Grand Piano and Synth modules, there is no limit to the number of available keyboard sounds that can be created.